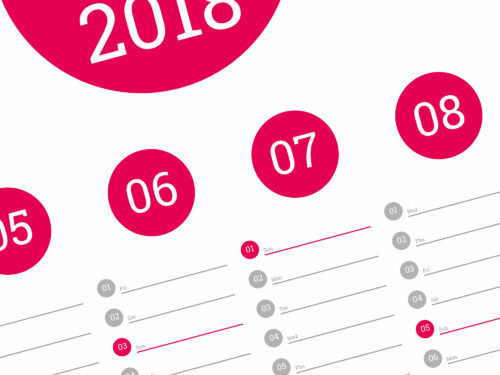 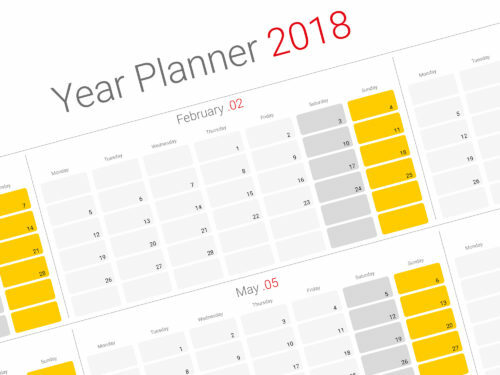 Wall yearly planners 2018 templates – one page big wall templates. 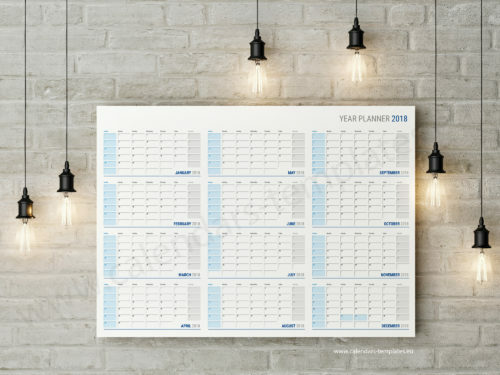 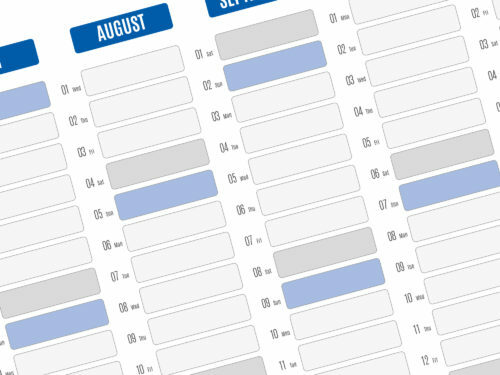 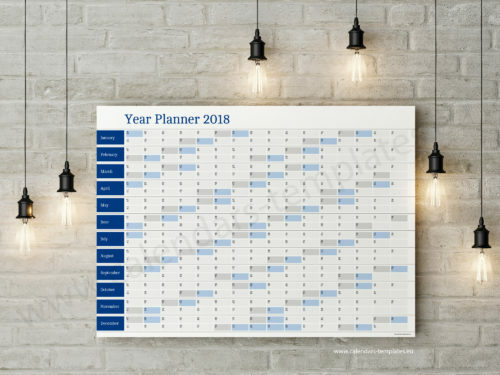 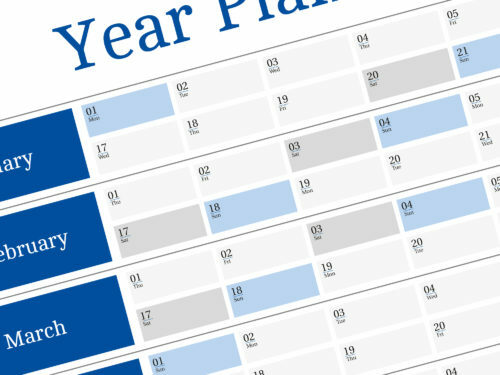 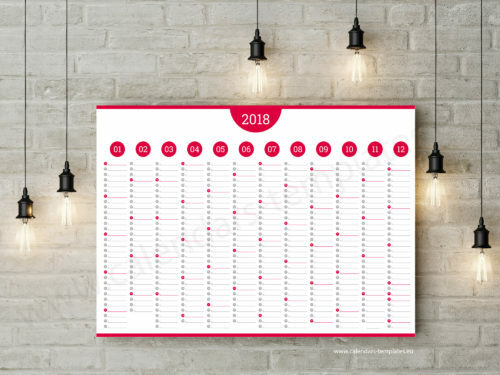 Printable 2018 large horizontal and vertical yearly planners. 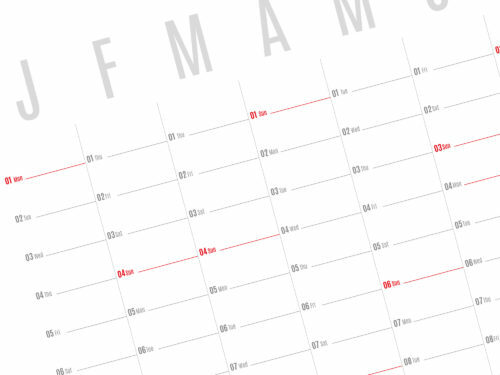 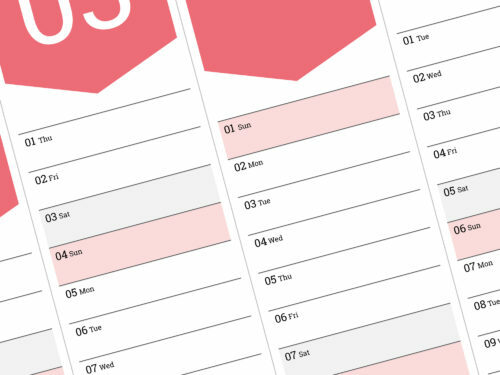 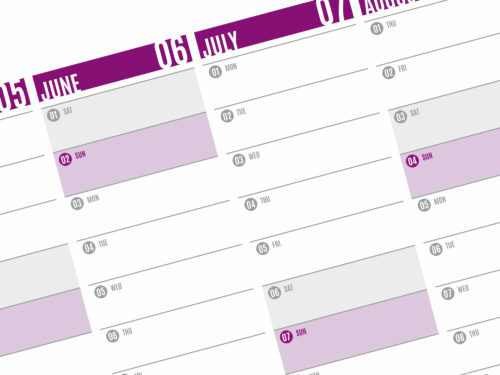 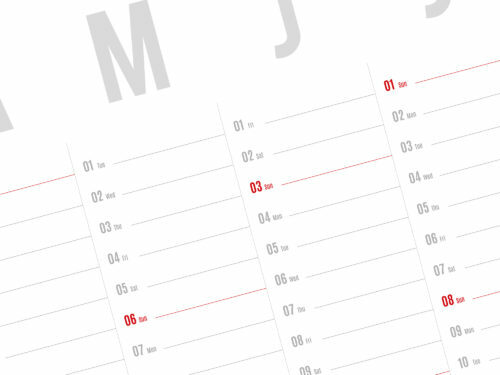 Blank printable and editable wall planners templates in popular PDF vector format, A0, A1, A2, B0 and B1 size. Twelve months year planners templates running from 1st January 2018 to 31st December 2018. In this wall planners 2018 weeks starts from monday or sunday. You can use this professional wall planners templates to promote your business or client business. 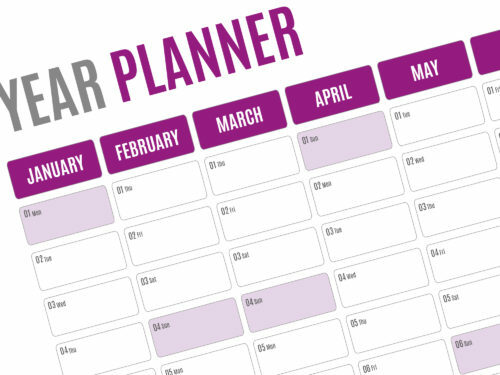 You can use this year planners templates in any type of business, for multipurpose, corporate office, university or education, beauty spa, bank, insurance, builders company or any other company. 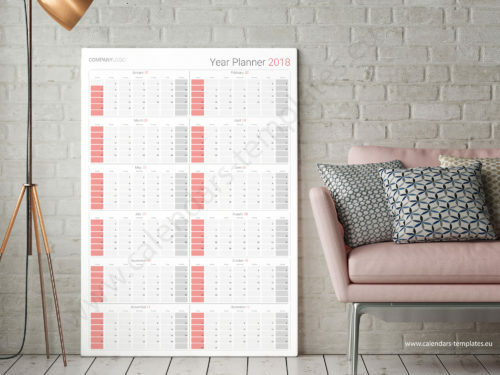 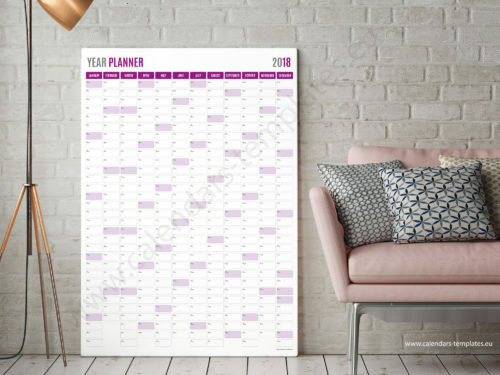 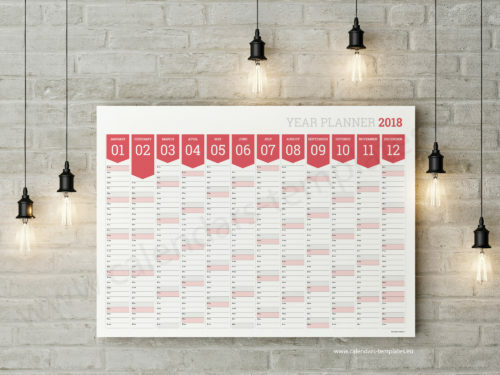 Very stylish, clean, modern Printable Horizontal and Vertical Wall Planners 2018 Templates.